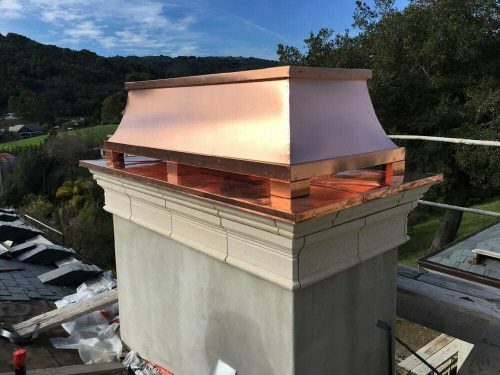 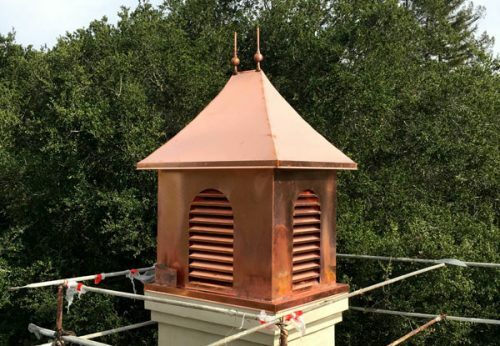 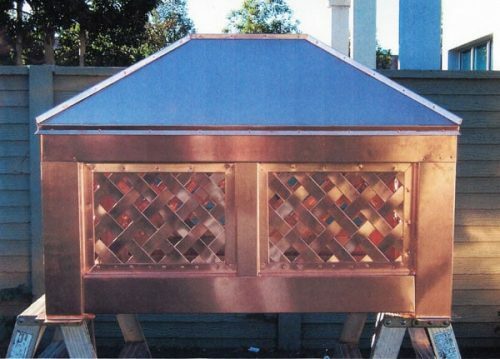 Kobett Metals offers a large variety of Copper Vents, including Foundation Vents, Side Wall Vents – both Screened and Dampered, Low Profile Eyebrow Vents, Half Round Dormer Louvered Vents & Triangular Vents. 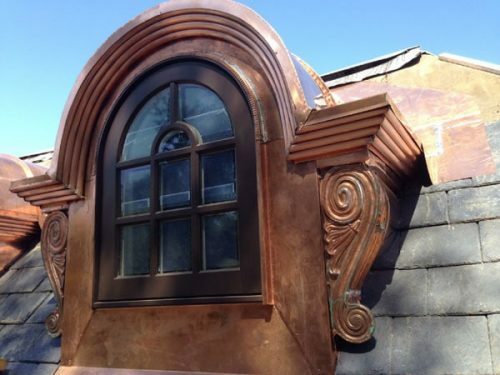 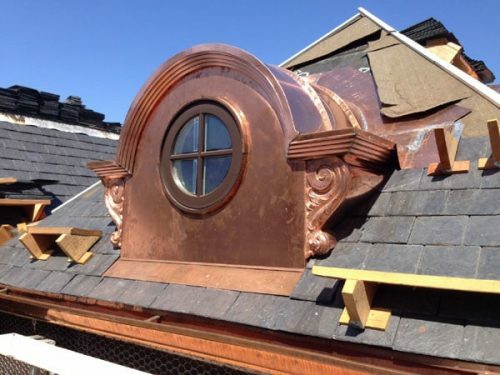 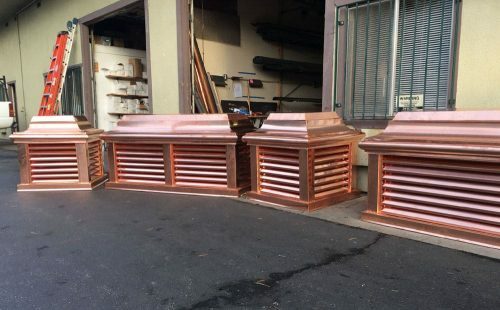 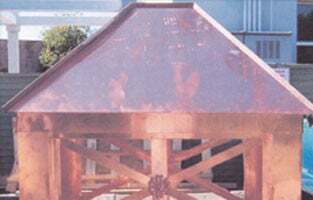 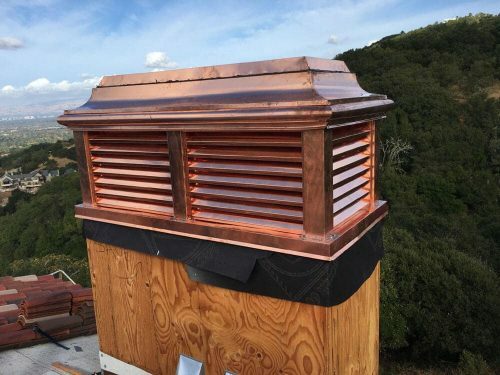 We are also the only distributor in California that stocks Copper Ohagin Roof Vents. 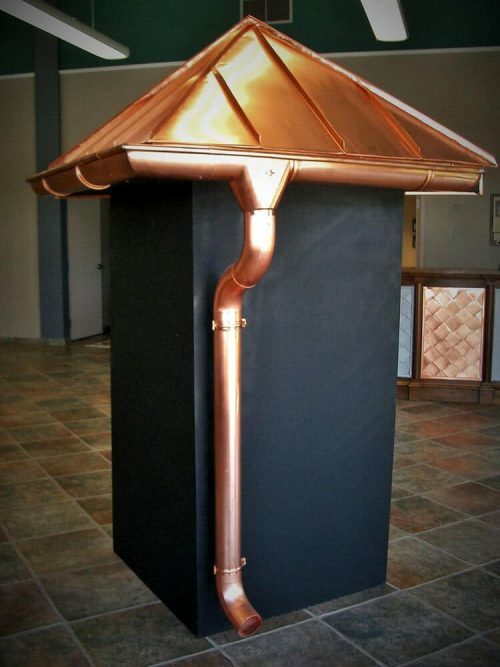 We also provide any size vent in any Roof Pitch and are a manufacturer of Decorative Chimney Top Shrouds. 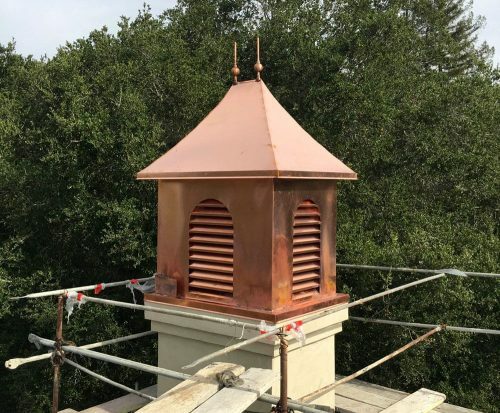 Kobett Metals also has an in-stock inventory of Copper Roof Metals, like, Pipe Flashings, Code Cap Assemblies in both Copper/Copper, Copper/Lead, and Lead. 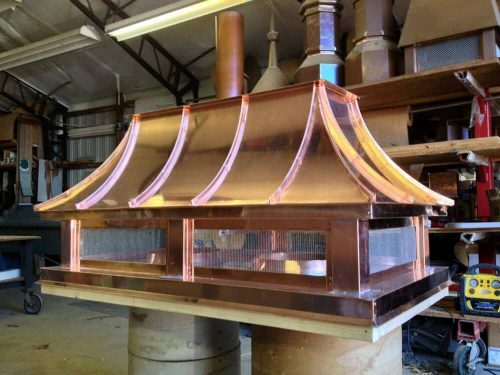 Below is a sampling of vents and shrouds we can provide for your roofing project. 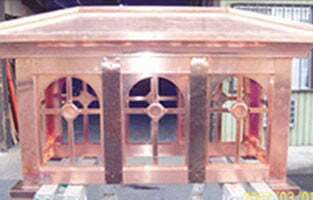 Contact us for pricing and shipping details.